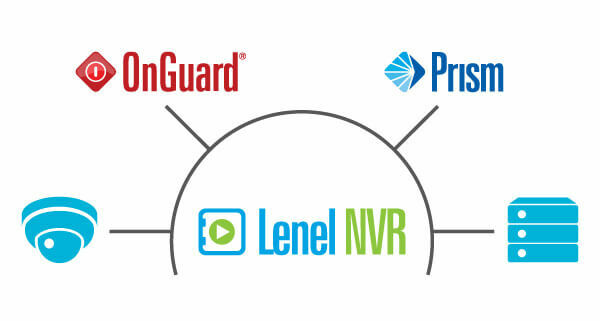 OnGuard version 7.4 has also been validated by Lenel for Cloud Infrastructure as a Service (IaaS) deployment in Microsoft® Azure®, meaning little or no on-site software installation will be required for simpler applications. For sophisticated applications with more complex needs, the OnGuard server can be deployed in the cloud, and users can still utilize Microsoft Windows®-based OnGuard client applications when needed. New bundles include OnGuard server software, as well as licenses for browser access to cardholder and/or alarm management. The new OnGuard Access Manager client works with the rewritten OnGuard Cardholder Self Service version 2.0 module to allow automated access requests, in addition to PIN changes and scheduling visits. And, the OnGuard OpenAccess web-services RESTful API has been enhanced in this new version, making integration easier and more accessible than ever.